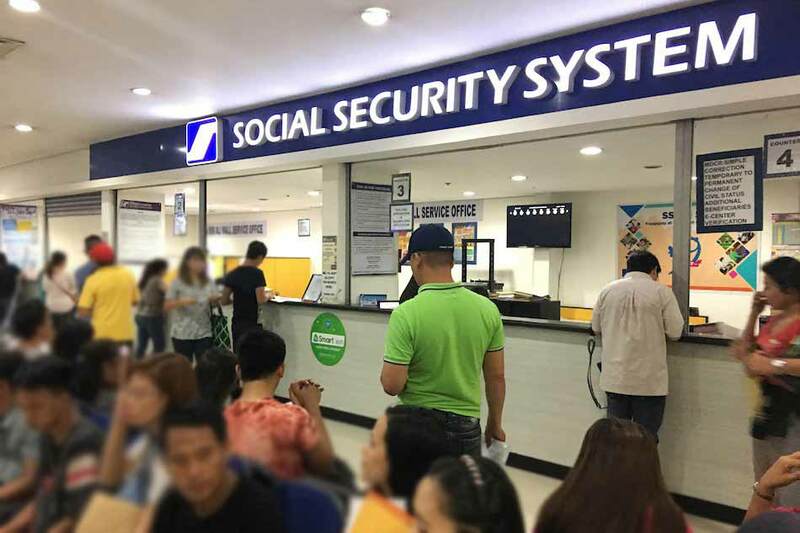 Social Security System (SSS) launches the Pension Loan Program (PLP) for qualified retired pensioners in need of more affordable loans. This is expected to provide as much as six times with the pensioners’ basic monthly pension. 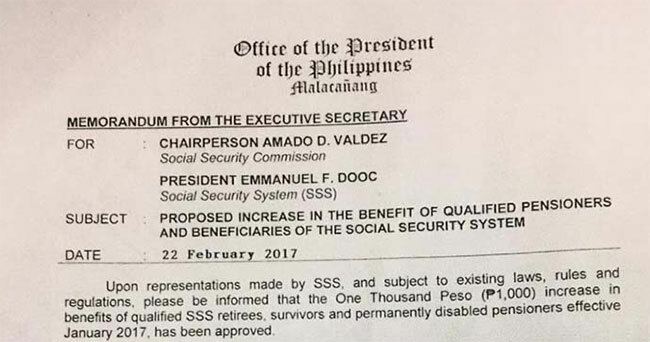 SSS Chief Executive Officer Emmanuel Dooc shared that the new loan program was created in response to the senior citizens’ outcry for more affordable loans that they can use for their medical expenses. The program aims to end the growing concern of pensioners borrowing money from loan sharks or privates lenders with steep interest rates. To qualify for the Pension Loan Program (PLP). The pensioner must be not older than 80 years old upon the end of the loan term. 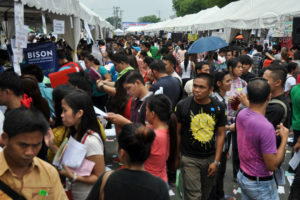 There must be no outstanding balance from the previous loan and benefit overpayment payable to SSS. 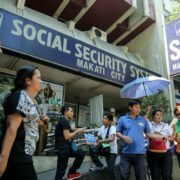 The loan applicant hasn’t availed the advance pension under the SSS Calamity Package yet. Additionally, the pensioners must be receiving the regular monthly pension for the last six months. 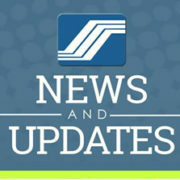 Read: How to process loan application and requirements. 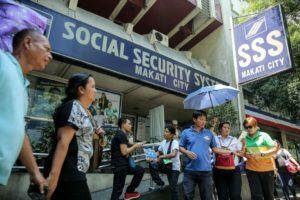 The minimum loans amount of SSS Pension Loan Program is twice the amount of their basic monthly pension with an additional P1,000 benefit. 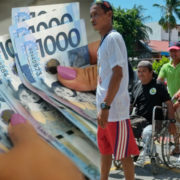 Pensioners can borrow the maximum amount which is six times their basic monthly pension with an additional P1,000 benefit. 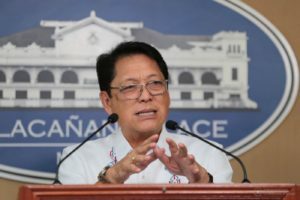 But the principal loan amount must not exceed P32,000. 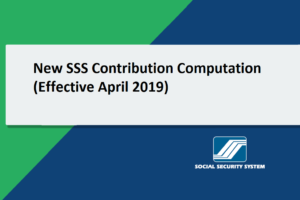 The Pension Loan Program is computed on a diminishing principal balance with the loan interest rate at 10% per annum until it is fully paid. It is collected as part of the monthly amortization. The loan payment terms can be three, six, or 12 months depending on the loan amount. 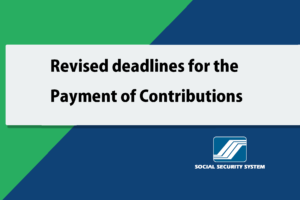 The monthly amortization or payment will be automatically deducted from the pension. 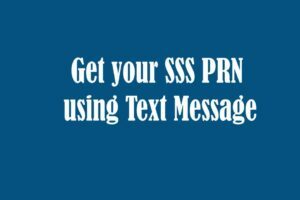 To apply for a loan, borrowers must personally visit an SSS branch nearest to them and bring their valid Unified Multi-Purpose Identification Card or SSS ID. Any two valid photo-bearing identification cards will also be accepted.